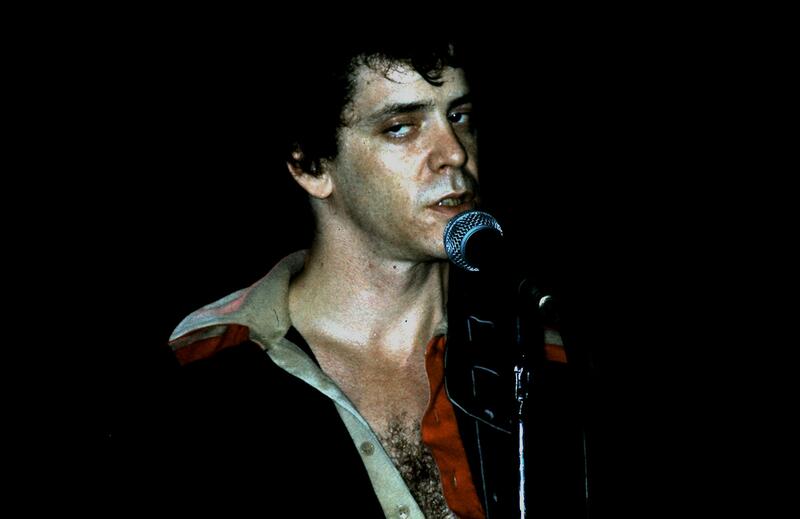 Lou Reed came to the Civic around 1978 and gave a great show, I was lurking about a bit back from the stage with my camera when a big wild hairy guy picked me up put me on his front row seat and said “now take an fn picture mate”. Lou eyballed me, I clicked and then Lou just winked at me and carried on the great show. I just love this one – when opposites attract. 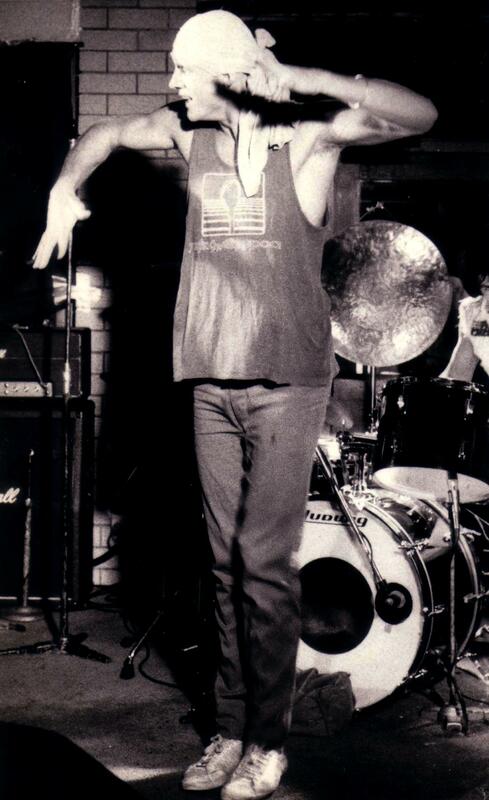 Jimmy & The Boys Ignatious Jones, Neo Punk meets Nimbin shoeless Hippe girl and rock out together regardless. A fan gets up and helps out Jimmy and the Boys at Belmont Sporties around 1978. 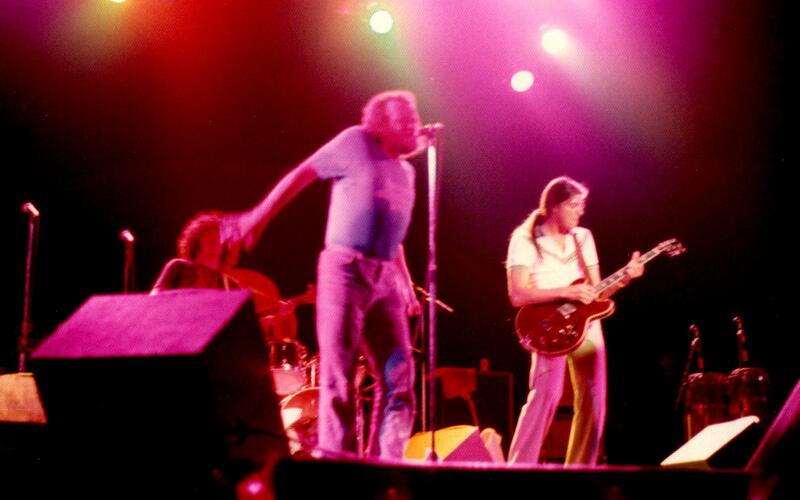 Cold Chisel’s Jimmy Barnes hard at work as usual Cardiff Workers around 1978. Cold Chisel’s Ian Moss also hard at work around the same time. 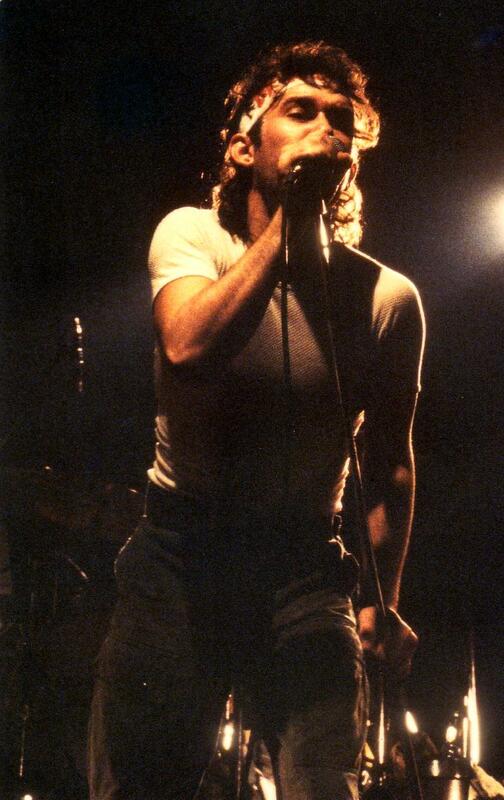 Midnight Oil’s Peter Garret at the Mawson Hotel 1978. He inspired all us unco guys to just get up and have a go when the music gets ya. I got caned in primary school for bad dancing. 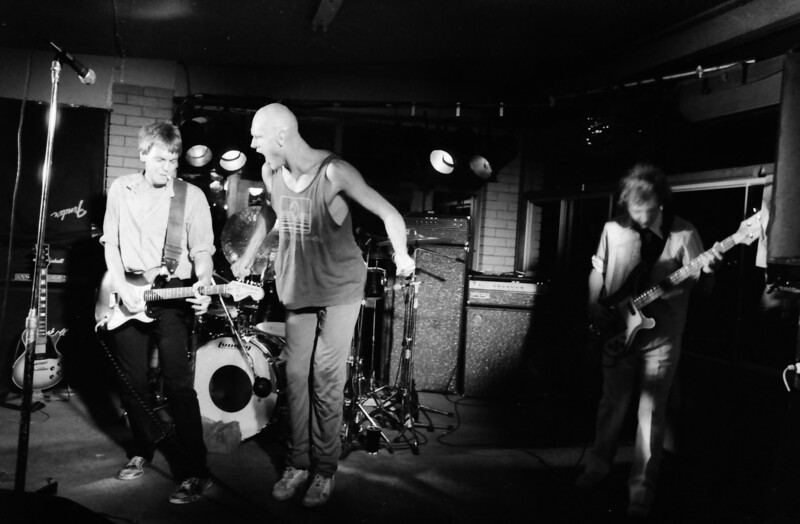 Midnight Oil at the Mawson Hotel 1977. Awsome! The next time they played in Newcastle the place was full. 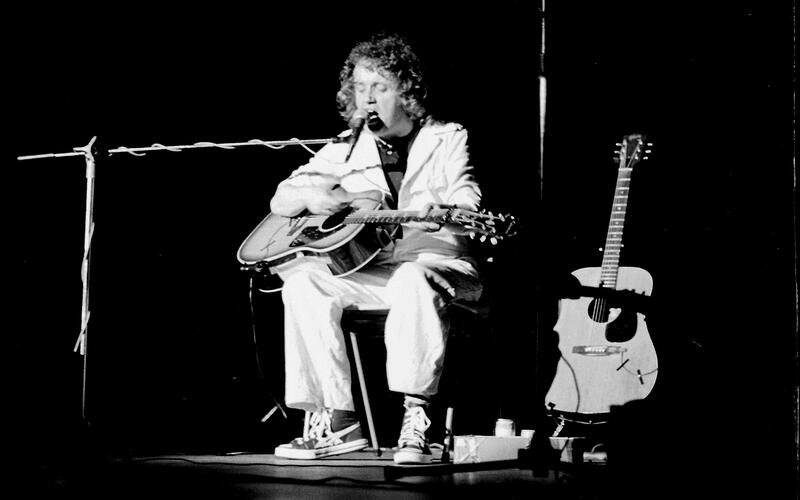 Kevin Coyne – scottish folk/rock/social critic had an album out called Marjory Razorblade in the late 1980’s which I recommed listening to. He played the Newcastle Uni solo and was just awsome. 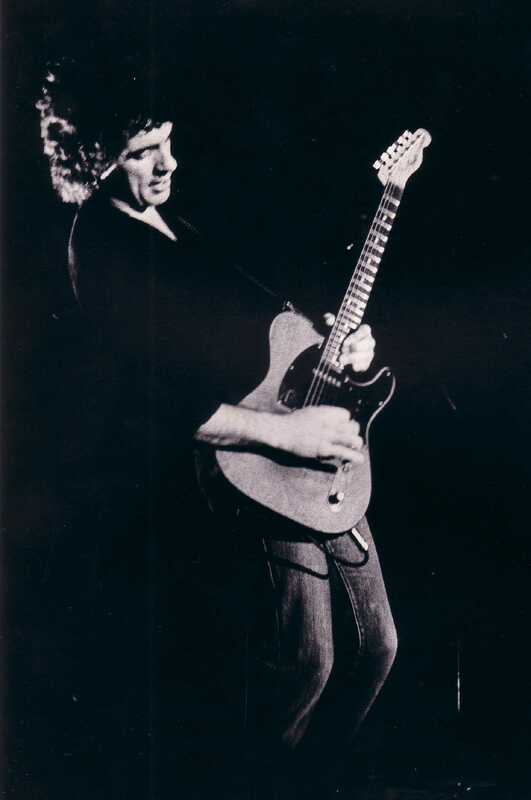 His guitar stlye is unique, using his thumb on the frett board to make chords, he has a very powerful strumming style. This entry was posted in Music, Photos by geoffcrow. Bookmark the permalink.